“The Ennahdha Movement (parliamentary) group in the National Constituent Assembly (ANC) said Tuesday that it will propose a law criminalizing the violation of the sacred and will work to include in the Constitution a principle against interference with the sacred. The Ennahdha group called on the authorities to “open a criminal investigation and to prosecute all those who are found to be involved in the violation of the sacred and destruction of property”. Readers will note that Tunisia actually already has laws of this nature in its penal code (115), which has been condemned by groups including Human Rights Watch and Reporters without Borders. 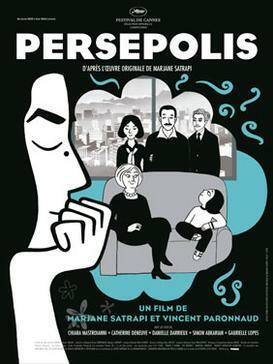 This has allowed recent prosecutions of those who have posted offensive pictures on Facebook and the translators of films featuring images that have been deemed offensive. The statement was elaborated upon on the party’s Facebook page. 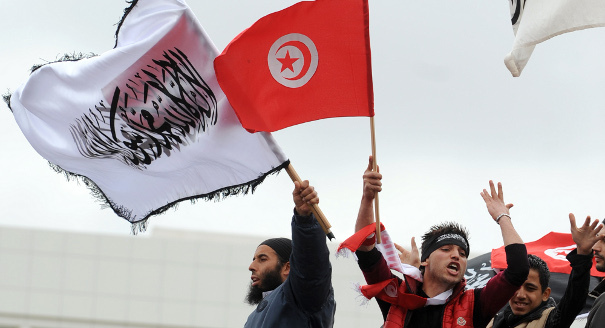 Security has been a major preoccupation of Tunisians since the fall of the previous regime. The fear is based not only on actual risks, including increases in small arms traffic, the release of several thousand prisoners, and general lawlessness – but also on increased crime reporting in the media. Information long surpressed under Ben Ali is now regularly in the news. What is considered banal crime beat reporting in the west (home break-ins, muggings, car theft) was literally unheard of in Ben Ali-era media. In response to these rising fears, the government has been keen to show resolve and results in its crime fighting measures. Curiously, however, it has approached this in Ben Ali-style fashion – reporting mass arrests in huge crime sweeps in various neighborhoods and cities around the capital and other cities. 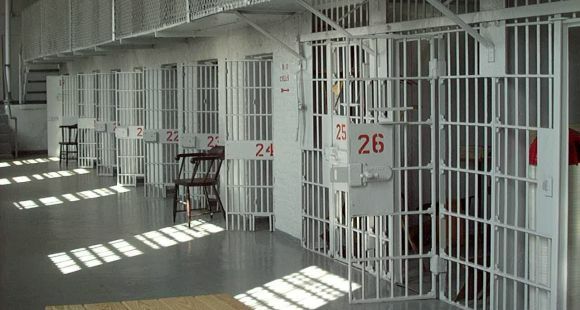 Reports of several hundred criminals being rounded up are a regular appearance in the country’s print and online media. A recent headline from the state news agency reports: 423 delinquents arrested in Tunis: 423 delinquents, some wanted on charges of murder, theft, violent attacks, possession and trafficking of drugs, and illegal distribution of alcohol here arrested in Tunis between April 12-29.” More reports can be read here, here, here, and here. Even in reports without the dramatic numbers of arrests, one finds precious little information on the police work involved or the ongoing investigation. A search on the Tunisian news agency found no results for actual convictions or guilty verdicts by Tunisia’s courts against these criminals. This is curious. The current government, desperate both to show that it can manage the security situation and reform the security apparatus itself – is using the same tactics as Ben Ali to prove its competence. Government reports on jobs and investment projects often follow the same model – reporting huge numbers, with no analysis of concrete results, or follow up that things have actually changed. It reminds me of the headlines in the run up to the January 14, 2011 toppling of Ben Ali – week one the government promised to create 10,000 jobs, week two 50,000, and by week three they were promising 300,000 jobs. Of course, government press releases are not the only problem. The fact that these are reprinted without any changes in the country’s newspapers shows the inadequecy of reporting that still plagues the Tunisian media. But the media isn’t running for reelection next year – the government is – and it is the government’s responsibility to show that it is prosecuting real criminals and getting real convictions – and thus making the country safer. Instead, we get something that falls far short. One of the foremost complaints about the Ben Ali regime was the arbitrary arrest of just about anyone for anything (see Bouazizi, for one). Reporting mass arrests, without correllary stories on the police investigation, the prosecution, or honest crime statistics makes a mockery of the reports themselves and raises questions about what the government is actually doing. Magnifying the problem is the seeming inability or unwillingness of the government to tackle the security challenges brought on by radical conservative groups, who have recently stepped up attacks on both tourists and establishments deemed un-Islamic. So we have a situation in which the government seems content to continue the arbitrary arrest of delinquents, yet is unwilling to investigate and hold accountable groups that are a real and open threat – including to the just recovering tourism industry. The irony in all of this is that the government has made security sector reforms one of its top priorities of 2012. It has released an action plan and a statement of values the security system should uphold, including raising confidence in the system and instituting community policing measures. Its efforts so far, at least by way of official spokemen, have fallen far short of this goal. On a day when organizers had called for a peaceful protest to honor the Qur’an, most Tunisians will remember the images of young protesters who climbed a clock tower at Tunis’s main intersection to raise a black and white flag inscribed with the shahada, the Muslim testament of faith: “There is no god but God and Muhammad is His Messenger.” On that day, March 25, a small group of protesters also attacked and harassed a troupe performing in front of the city’s municipal theater. These controversial and heavily covered events raise questions over how the Tunisian government, led by the Islamist party Ennahda, will handle growing conservative movements. While much of the Tunisian and Western press has focused on the debate between Ennahda and the secular opposition, Tunisia’s ruling party has also faced criticism both from within its own party and from more conservative Salafi groups. Ennahda’s approach to instilling Islamic values in society contrasts sharply with that of Salafi trends: while the party believes that society should gradually, and through democratic institutions, adopt the principles it once lost under colonialism and secular dictatorships, many Salafis assert that democracy infringes on God’s sovereignty by establishing humans as legislators. This intra-Islamist debate may prove to be the true battleground in the ongoing transition. Photo courtesy of Sada Journal. As my loyal readers know, I have been somewhat attached to the Tunisian symbol for the environment, a desert fox, or fennec, known as Labib. 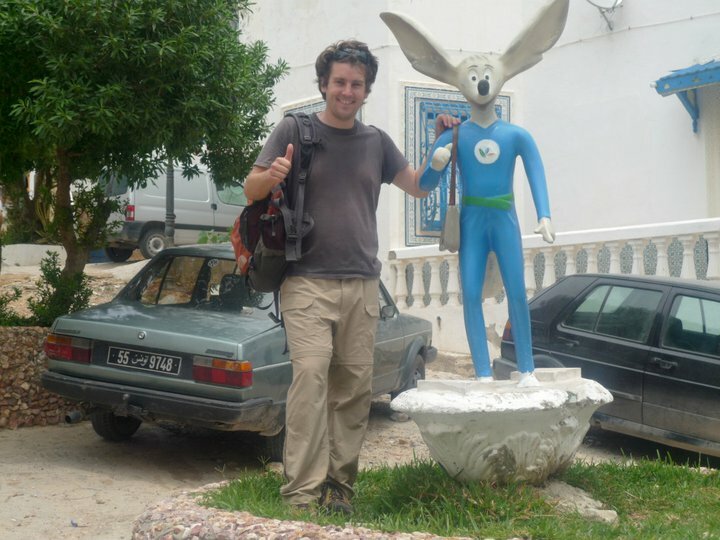 The cartoon Labib was created under the regime of Ben Ali to promote environmental causes and statues of him, and his family, are ubiquitous across Tunisia. Dressed in blue jumpsuits and armed with a purse, these long eared animals were long the target of baseball-bat wielding vandals. According to Business News, the demise of Labib is because, according to the ministry of the environment, “Labib’s system has failed”. Nevertheless, the spokesman for the ministry stated that popular support could bring back Tunisia’s desert fox. 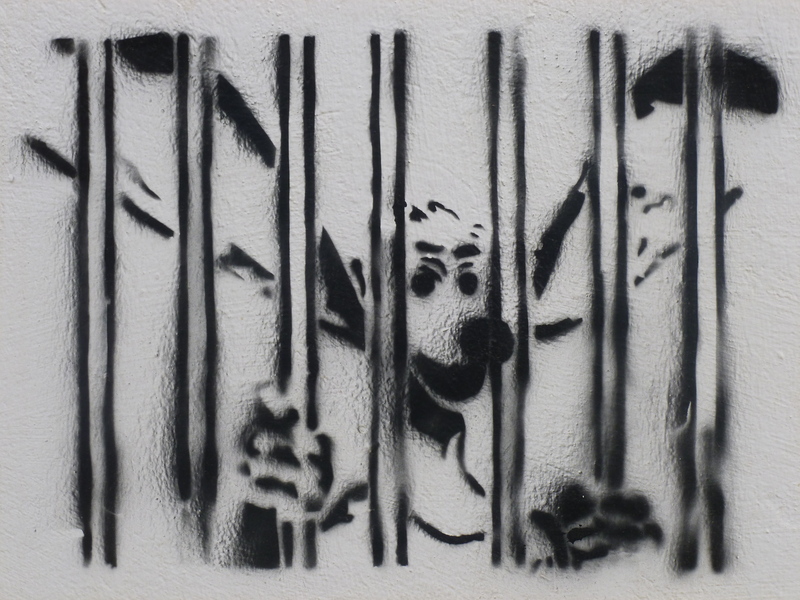 Graffiti in my neighborhood depicting Tunisia's symbol for the environment, Labib the desert fox, locked up.